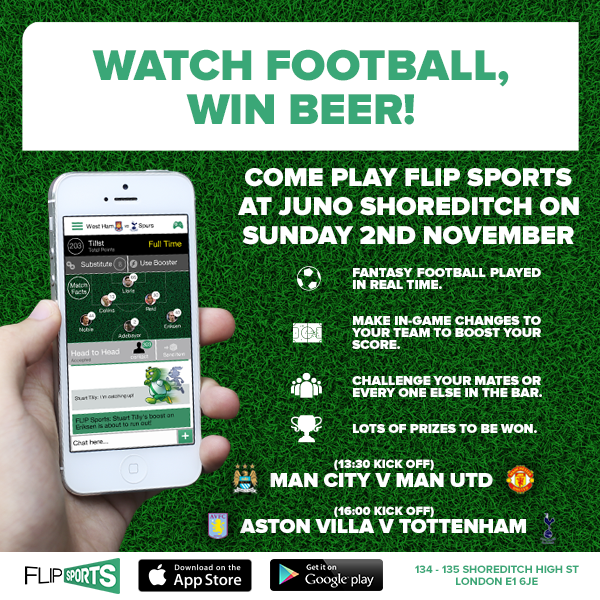 The London-based game startup launched its first social sports mobile app — a soccer game — on a global basis on iOS and Android this month with the goal of providing a social and competitive environment for fantasy football fans who love watching live games. With real-time play, Flip Sports gives players a chance to experience the thrill — and despair — of real-life football team management. The idea is to give a sports fan more to do than just watch a game passively. 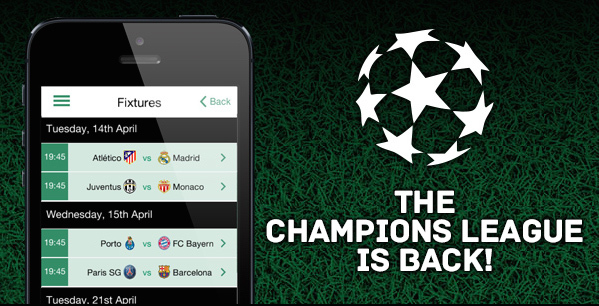 The game currently supports English Premier League and Uefa Champions League soccer. The company is run by Stuart Tilly, a veteran of the social casino and online gambling business. The name is short for Fantasy League In-Play Sports, or a game that is played during a live televised sports event via a mobile or tablet app. You manage a fantasy sports team and compete against others in private or public league matches. A match will last for the duration of the live game, and the winner is the manager with the most points by the time the whistle blows. The winner gets a virtual currency prize and social bragging rights. Flip Sports uses smartphones as a “second screen” experience, which means it is meant to be played on a smartphone while you’re watching sports on TV. 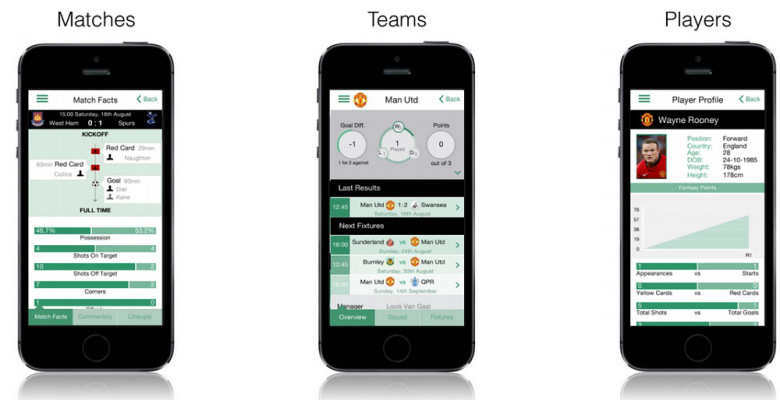 It offers real-time stats, a peer-to-peer fantasy league game, and the chance for fantasy team managers to go head-to-head against each other in private and public leagues. Flip Sports’ app has in-game strategy and social features, a wide range of metrics for scoring a player’s performance, and a system where players compete for virtual currency prizes. You can see your own performance on leaderboards that compare you to friends and other players. The game uses a freemium model, where players can start playing for free and purchase virtual goods with real money. At some point in the future, Tilly expects to introduce real-money gambling in territories where it’s legal. In the games, the fantasy managers can make substitutions, play boosters, chat, and send banter icons. A fantasy manager must pick six players from the 22 on the roster using a 2-2-1 or 2-1-2 formation, and must include at least two players from each side. Points are awarded or deducted in real-time based on the player’s actions during the game, including for goals, shots, passes, clearances, tackles, fouls, yellow cards, and other actions. A manager can substitute players in and out during the game. But only one substitution is free. Additional subs must be purchased via virtual currency. With a booster, a manager can assign a bonus to a given player whose points score is doubled for ten minutes of play. Tilly said Flip Sports allows users to play who they want, when they want, and it requires no long-term commitment in order to play. Tilly has gathered a lot of supporting stats about why this is a big opportunity. He says there are roughly 5 million fantasy sports players in the United Kingdom. There are 41 million in the U.S. and Canada, according to the Fantasy Sports Trade Association. Real-money online gambling was a $35 billion market in 2013. More than 173 million people participate in virtual currency gambling around the world. 64 million people used a mobile or tablet device to place a wager in 2013. 46 percent of smartphone owners use their device at least once a day while watching TV. And nearly a third of users between 25 and 64 use their mobile devices to check sports scores while watching TV. As for soccer, the global TV audience for the English Premier League is 1.55 million average viewers per game in the United Kingdom. 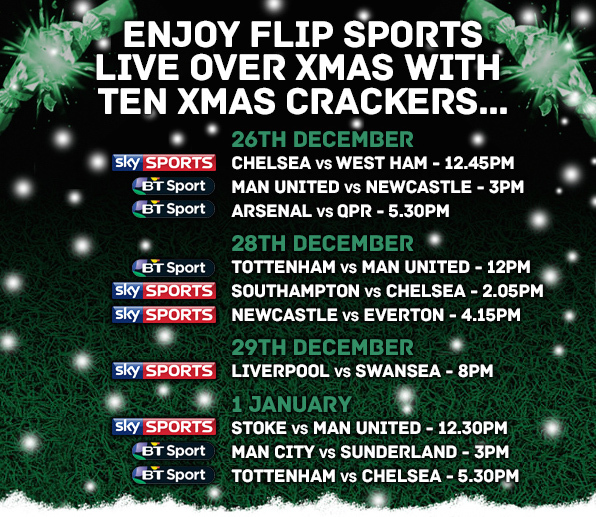 Over time, Flip Sports plans to add more sports. It can add any sport where real-time data is available. Upcoming sports include cricket, basketball, American football, and tennis. The company was founded in 2014. 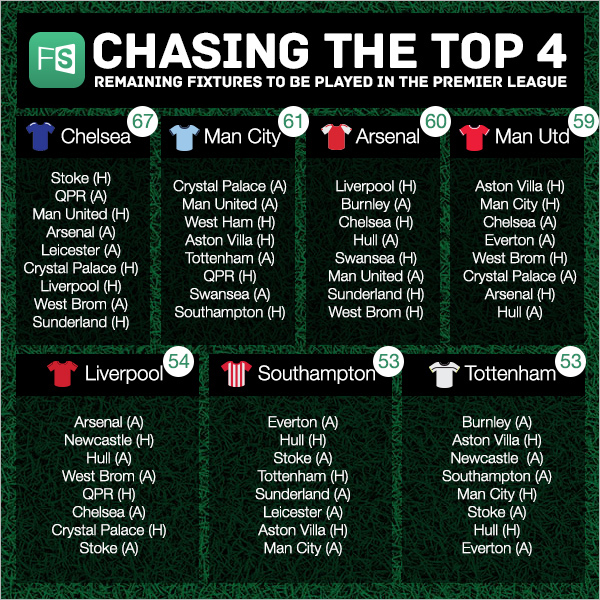 Rivals include traditional season long fantasy league operators, including brands such as the Fantasy Premier League, the Sun, Yahoo.com, and Fox Sports. Other rivals include short-term fantasy league operators such as Draft Kings and Fan Duel. A Windows version of the game is coming soon.